Samsung has just announced updated Gear IconX software (2018). If you cannot imagine your life without any headphone because you need listening to music during on your way or just during reading, working or even cleaning the house, therefore these new updated earbuds are for you. We are going to introduce you some updated features related to Gear IconX software which may arouse your interest. Samsung’s Gear IconX headphones were made for those users who are always on the move, and need a software that can keep up. 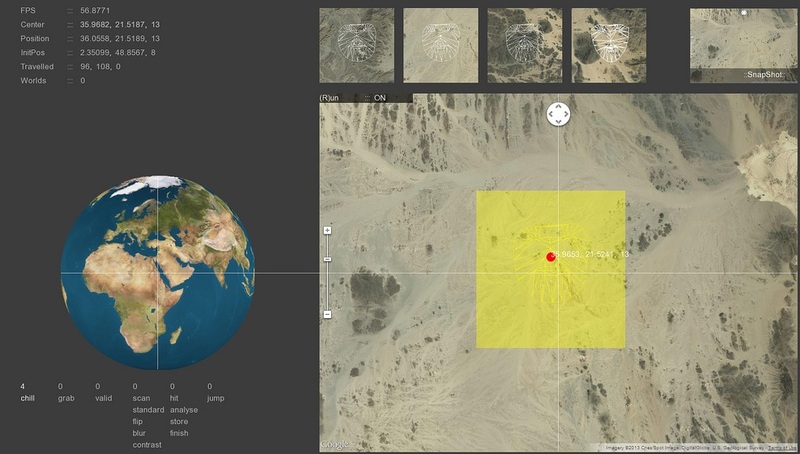 The face recognition software has been around the world a few times, and the ground zooms in farther. 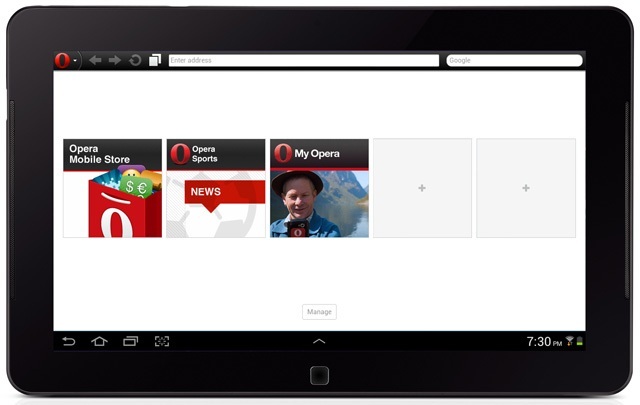 The Software Company Opera submitted the final version of the new browser for the Android mobile operating system. The web observer is based on WebKit cursor while the previous Opera browsers used Presto cursor. Besides change of a cursor, Opera Software changed the browser interface: now in it, there is a Recommendations tool (Discover). It displays the latest news on subjects interesting the user. At the same time the new browser kept the lines inherent in earlier mobile web observers of Opera. 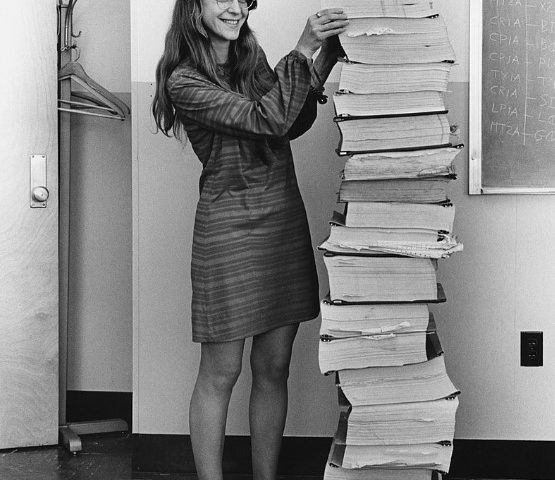 It is the compression function of a traffic and “Express panel” for work with bookmarks. The address line and line of search in the browser are combined, and the user can switch over between tabs, driving a finger on the screen. From March 12 it will be possible to preorder the BlackBerry Z10 smartphone, and from the March 22 the online selling. 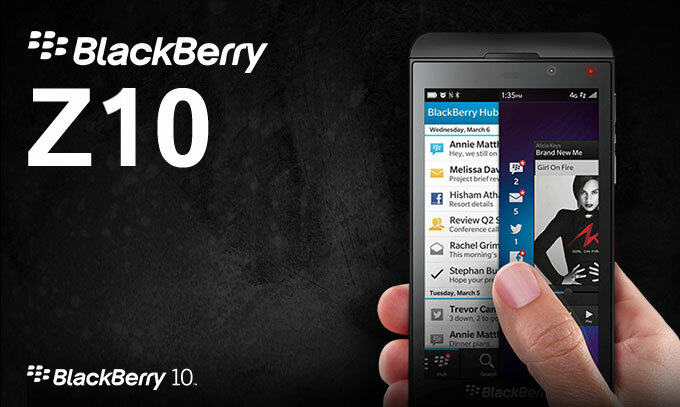 The price of the BlackBerry Z10 will be $199.99 for e two year contract. It is the first Smartphone with the new BlackBerry 10 software.The device has 4.2 inch display with high resolution and HD permission (1280х720). The camera records 1080p full HD video. The Smartphone is supplied with two cameras – the main 8-megapixel and frontal, with the resolution of 2 megapixels. For speed of system are responsible a dual-core processor with a clock frequency of 1.5 GHz and 2 GB of random access memory. Flash memory 16 GB are available to data storage, however the capacity of memory can be expanded by means of MicroSDHC cards. The weight of this Smartphone is 137 g, and the dimensions are following: 65.6x130x9mm. 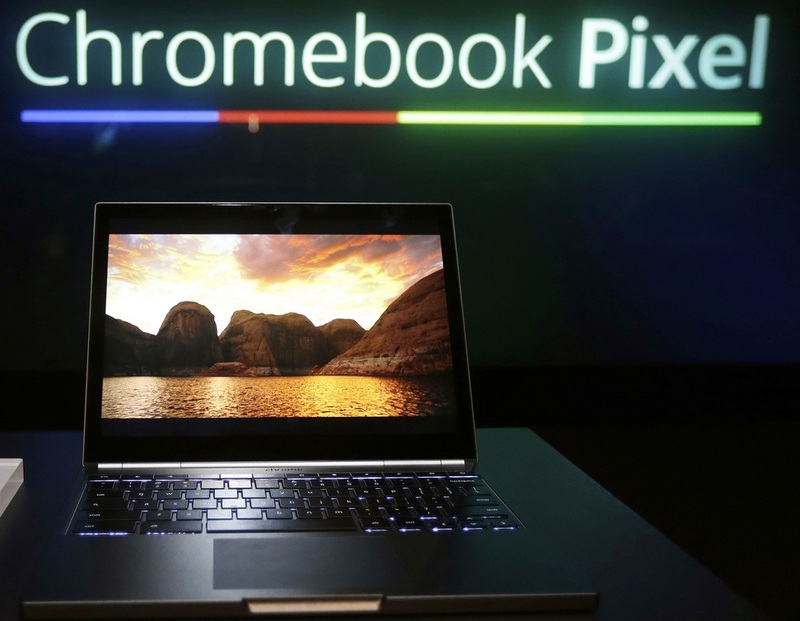 It’s been two weeks that Google unveiled the Google Chromebook Pixel. This is amazing device with stylish design. The Chromebook Pixel is the first device, which is not made by Apple. This device operates only with Chrome operating system. The Google Chromebook Pixel is a laptop in which is mixed the best hardware, software and innovative design.The Chromebook Pixel has a delightful display with high resolution, the 12.85” fantastic touch screen, with 4,3 million pixels. The weight of this device is 3,3 pounds, which is 6 ounces more than 13-inch MacBook. The case of Chromebook Pixel is made from dark aluminum, and looks like a computer Harley Davidson. 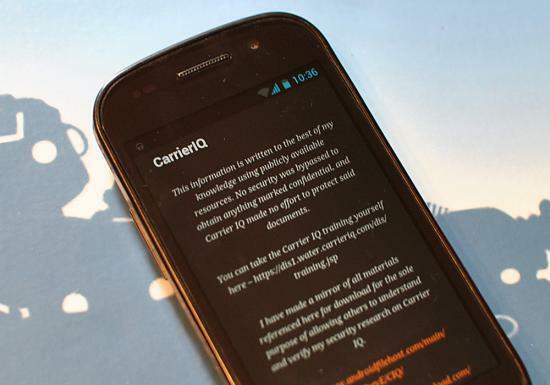 The Carrier IQ application running on Android, BlackBerry and Nokia mobile devices is logging any taken activity, including buttons pressed, Internet search queries, text messages and locations.